When you start your illustrator’s career, it can be hard to build a portfolio or get your first jobs as an illustrator. Using FakeClients’ illustration brief generator, a specially generated brief for an illustration job will be generated. You can use these briefs as a reference for your next project and act like you are illustrating for a real client. This will help you create new work to feature on your portfolio and show to potential employers that want to hire you. The illustration briefs feature various requirements for you to practice with, like the type of illustration, for example; pencil illustrations, charcoal and many more. It has hundreds of options and thousands of combinations so you’ll never run out of practice briefs. 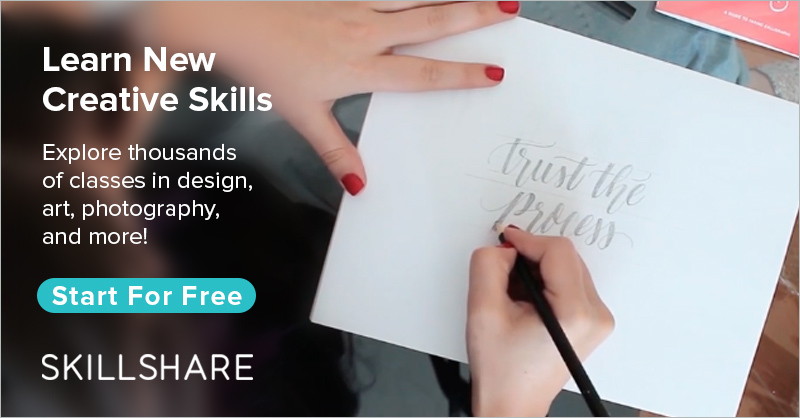 It’s not only a great tool for illustrators looking to start their career as a professional illustrator, painter or drawer but also for amateurs just looking for new ideas to start sketching or drawing. When you draw your own ideas it can become pretty repetitive after a while and you quickly run out of ideas and lose motivation. This is the reason many people stop drawing after a while and sometimes don’t even come back to it. It’s very important to keep drawing to not only get better but it’s also a great way to clear your mind and express yourself creatively. How to use briefs: "How to use design briefs to practice design"